PARK THE PLASTIC - Plastic Free West Hampstead, committed to the Surfers Against Sewage (SAS) 'Plastic Free Communities' campaign. 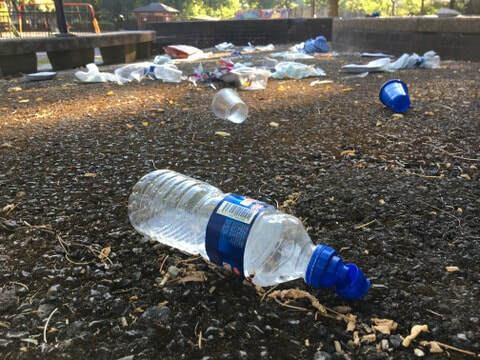 Welcome to the Plastic Free West Hampstead website! We are a group of local people concerned about the impact that single-use plastic has on our environment and our health and we are committed to the Surfers Against Sewage (SAS) Plastic Free Communities campaign which enables people to tackle the issue in their own communities. We want to encourage sustainable alternatives to single-use plastic in our local businesses and community and we want to achieve the SAS accreditation so that we can declare West Hampstead Plastic Free. More information on Surfers Against Sewage. 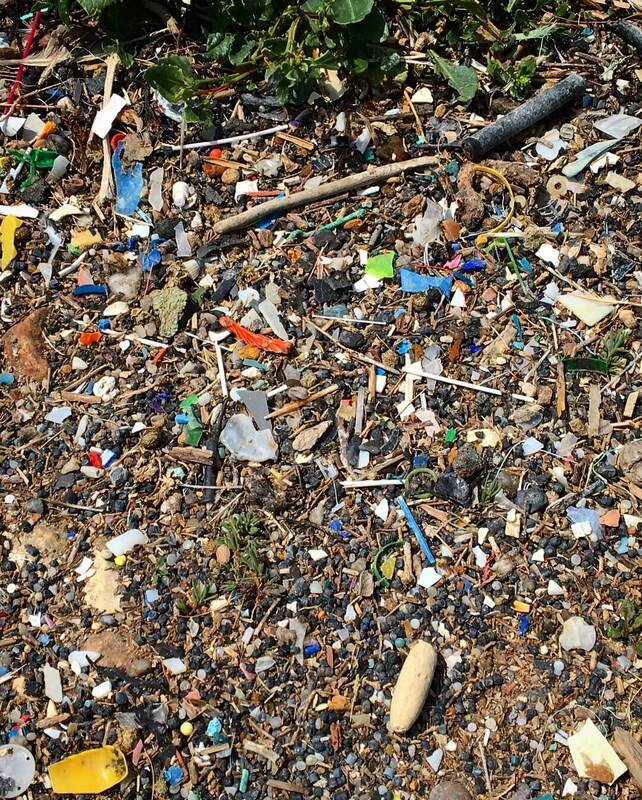 Single-use plastic is often used for less than one hour before being discarded. Much of it finds its way into The River Thames and from there to the ocean where it damages habitats, kills marine life, and takes hundreds of years to break down. There is growing evidence that plastic particles in the food chain also represent a risk for human health. ​"We may think we live a long way from the oceans but we don’t. What we actually do here ... has a direct effect on the oceans and what the oceans do then reflects back on us." ​that will help you reduce your plastic consumption.